We all hold bunch of keys! Today, we hold a key to everything in our premises. We have key to a car, key to our home, key for the office, or even a key to a file cabinet or a locking draw. We do like keep valuable things, locked, safe, and secured. Yes it is! 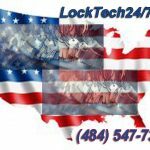 LockTech24/7 is a key cutting and key duplicating center in Allentown, Bethlehem, and Easton PA, as well as the entire Lehigh Valley. Not only we cut or duplicate a key to your home, but we also cut automotive keys, as well as programming transponder auto keys. Yes, you hear it right, we cut keys on site. We cut keys in our mobile key shop. 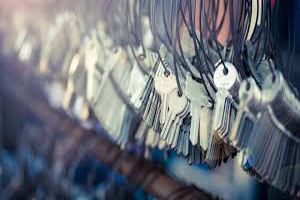 As a matter of fact, when we leave your property, all the keys we cut or duplicate will work beautifully. It’s important to remember you don’t need to go to a local hardware store. In general an employees of a local hardware store are not professional in cutting keys. This is the reason why you need to go back and forth to the hardware store to cut your key again. This is not the case with our locksmiths! 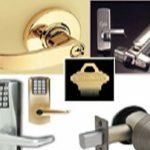 LockTech24/7 mobile locksmiths are working for your convenience. We are coming whenever you need us in the Lehigh Valley, PA. In like manner, we cut your keys on site, not to mention we can troubleshoot any issue you may have with your key or your lock. In other words, let us do the hard work for you. Under those circumstances, you can keep playing with your kids or gather your family around the table for a dinner. We’re available twenty four hour a day, seven days a week, including weekends and high holidays.